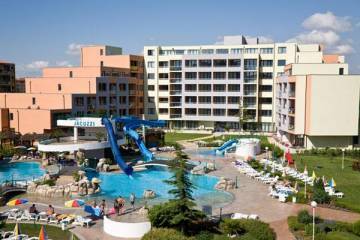 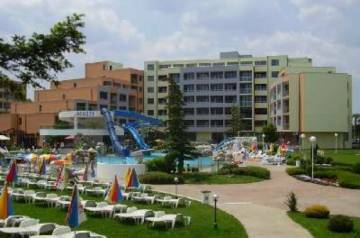 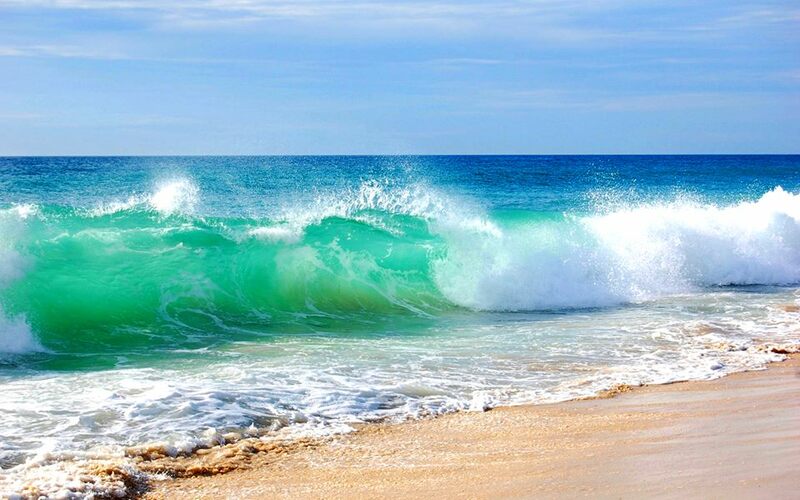 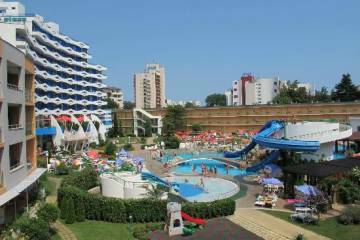 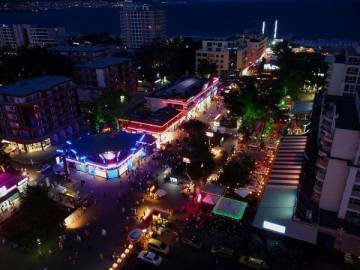 Royal Holiday Village Beach Club Thrace **** is situated in the quiet, beautiful and exclusive area southwest of Sunny Beach near Cocoa Beach. 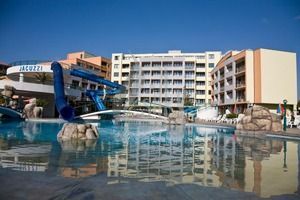 The hotel has an interesting architecture for its shape like a ship, fully themed resort for sun. 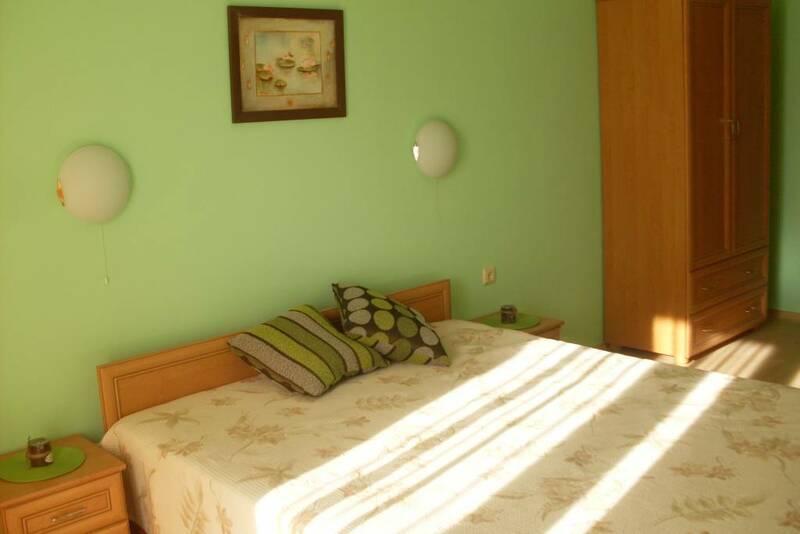 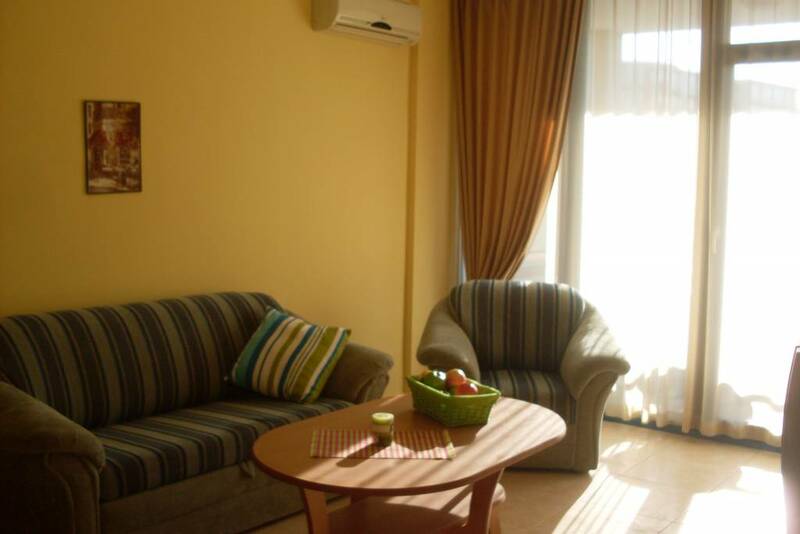 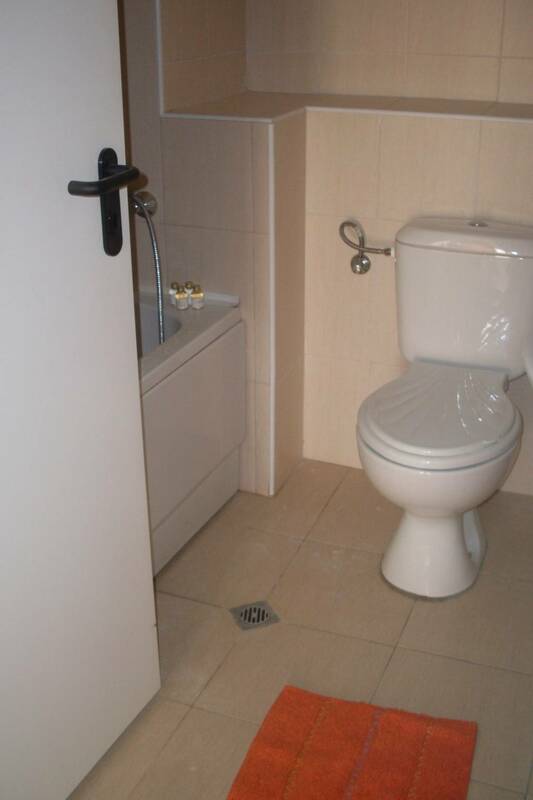 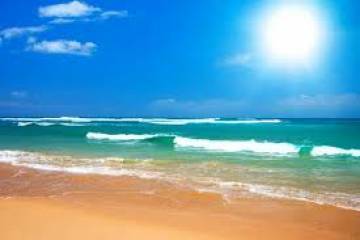 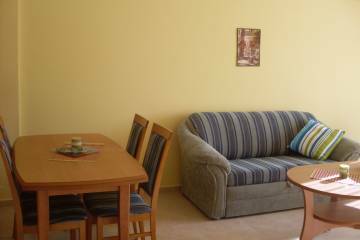 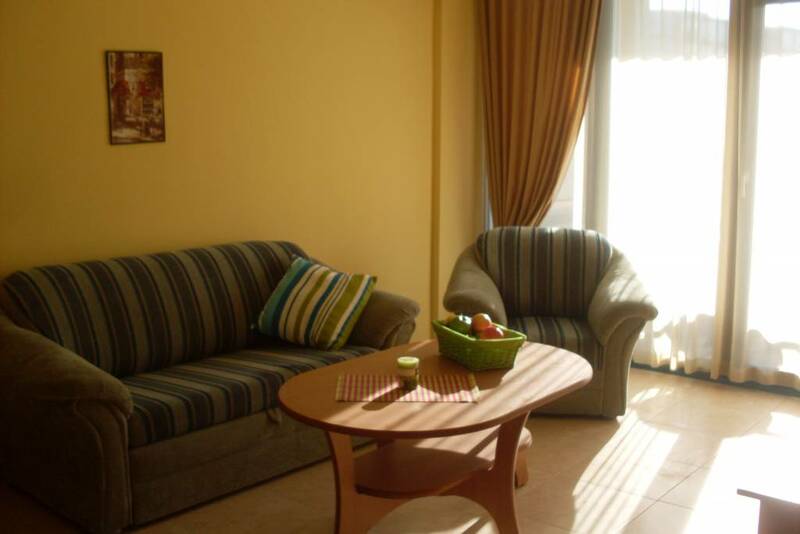 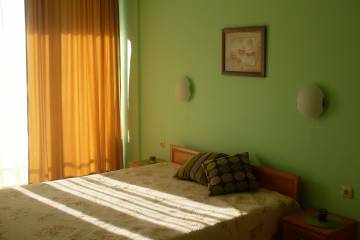 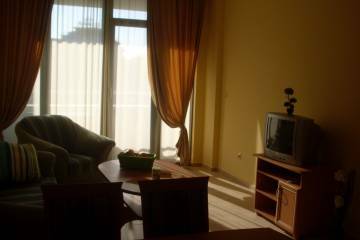 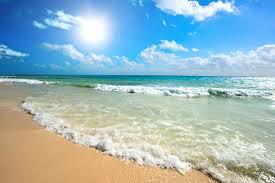 Just 200 meters from the beach and 5 minutes from the central pedestrian street. 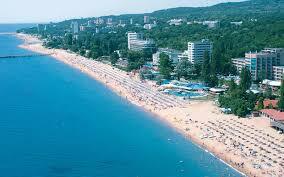 The old town of Nessebar which is world famous and protected by UNESCO is only a kilometer away. - Own mini aqua park. 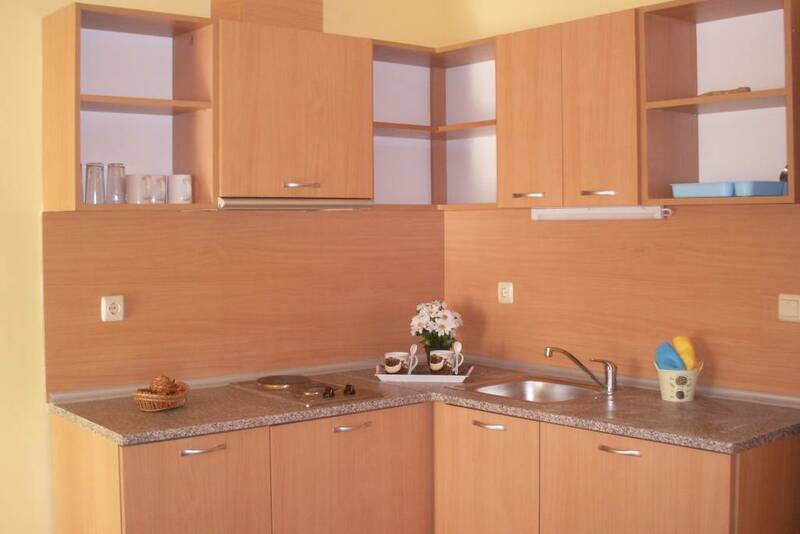 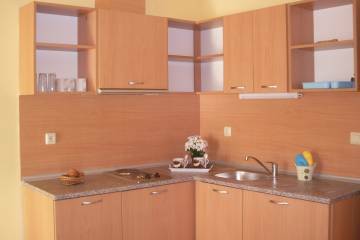 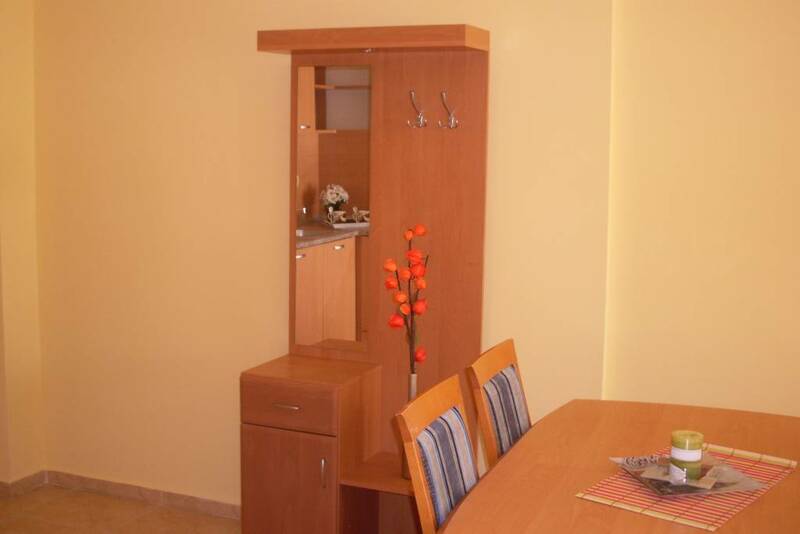 The apartment we offer for sale consists of living room with kitchenette, bathroom, bedroom and a spacious balcony. Fully furnished and luxuriously equipped.